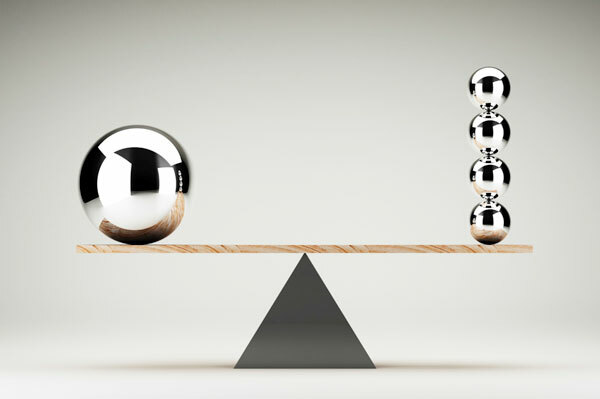 One of the core tasks for marketers is to balance the breadth and depth of media campaigns. For certain types of messages, such as the launch of a new flight to a city, reaching a wide audience is a priority. For more complex objectives, such as brand positioning, it can be more effective to narrow the audience with more frequent ads to ensure viewers are retaining the message. Correctly matching a campaign’s intended goal to the right digital media buying strategy can produce real performance gains. If budgets were limitless, companies could aim at maximizing both reach and frequency, but in reality, most marketers require a give and take between the two parameters. The first step is first understanding the overall objective of the campaign – awareness or engagement. As awareness campaigns are intended to maximize exposure, the more individuals who see the creative the better. This strategy often is employed by the print and out-of-home mediums, but this reach focused approach also can be optimized in the digital space. A specific example is Facebook’s reach and frequency buying tool. Facebook explains that “reach and frequency buying enables advertisers to predictably buy unique reach on Facebook, while giving them the tools to control frequency throughout their campaign.” Brand USA has leveraged this tactic for specific campaigns and has achieved significant improvement with lower cost per impression (CPM) across markets. While lower CPM rates are great for a campaign focused on impressions, lower cost-per-engagement metrics are the priority for campaigns that encourage a user to take action. Instead of spreading the word to the largest possible audience, engagement-focused campaigns are targeted to a much tighter segment based on their previous behavior, such as interaction with similar ads. Using the same Facebook comparison, Brand USA has utilized Custom Audiences to identify those users who are most likely to engage with our creative and messaging. This targeted buying approach causes the average CPM to rise, but it is much more efficient at creating engagements (likes, shares and comments in this instance) allowing for a reduced cost per engagement (CPE) In Figure 1, the example shows that the engagement-focused campaign’s CPE is a third of the reach focused campaign. Conversely, the reach focused campaign has a 63 percent lower CPM. Facebook is only one tool where this kind of targeting can be achieved. Display, video and content marketing ad networks all have similar abilities to optimize toward reach, engagement or any number of other key performance indicators. The challenge is aligning various media types for “apples to apples” comparisons and ensuring that the ad metrics chosen as key performance indicators connect to a broader objective. For example, a video engagement ad buy featuring Great Outdoors content may be judged on the cost per view, but this metric provides a short term point of view. Brand USA also measures our advertising’s impact on broader objectives by tracking travelers’ perception of Great Outdoors experiences in the U.S. through independently conducted survey research.